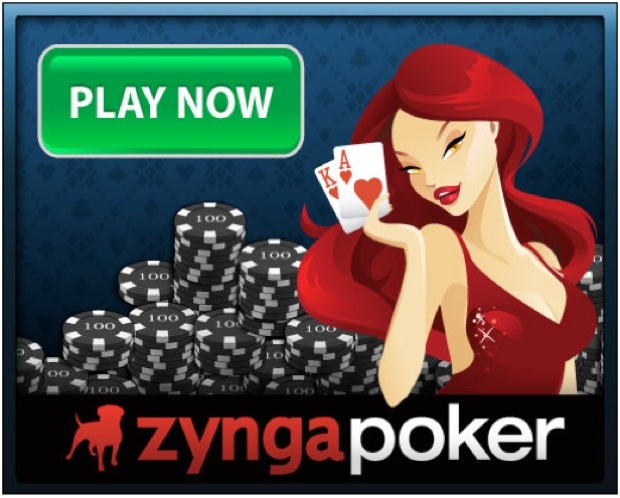 Zynga Poker won't be a real money site any time soon–and they're leaving a lot of money on the table because of it. This is somewhat of a departure statement from Lo and Zynga, who in the past have at least maintained that they’d explore all options. Zynga Poker is the largest poker room in the world, with approximately 30M monthly active users and 8M daily active users. They’re essentially the SEC football of social media poker games–no one else even comes close. We are in the virtual goods business and we have been able to create a good business for ourselves like this, so we have no plans to enter the real-money market. The company acquired PokerTableRatings in April (right before The Events of 4/15TM), giving them some of their first honest to goodness poker-industry-as-we-know-it expertise. Zynga held PokerCon in Vegas, their first live event, featuring a tournament directed by Matt Savage and lessons by pros like Annie Duke. They advertised on ESPN.com in October 2011, which, while not in any-way-shape-or-form an attempt to capture future real money players, it still filled the void of your typical Sunday afternoon PokerStars ads. Their software is evolving nicely and beginning to look more and more like a real money platform, offering more game selection and better overall quality. Of course, none of this means they’re definitely going real money. Zynga has some of the sharpest, smartest analytical minds in technology. They know more than anyone that converting free money social media players to real money customers is not an easy thing to do. While industry estimates show that up 10% of people who play social media games eventually make a virtual goods purchase, according to multiple sources at poker SMGs, their conversion figure on the felt varies from as low as two-percent to potentially as high as 10% (but you’re CRUSHING it if you get that high). And that’s just to buy virtual chips. Making a real money deposit? That’s another story. While there is significant churn in free money players on real money sites–and .net to .com conversions can vary significantly based on things such as promotions–in a vacuum, according to multiple sources, you’re looking at a standard 8-12% transition from free-to-real-money with online poker sites. And those are customers who are, psychologically, at least considering becoming real money poker players. So yes, Zynga Poker would need to undergo a massive philosophical and technological shift to start transitioning to real money poker customer acquisition. Zynga is already doing $85.1M in annual poker revenue (2010 numbers)–just off of virtual goods (so just over $7M in monthly revenue). If that’s the case, then of their 8M monthly users, about 800,000 of them would be purchasing VGs, at about a $8.75 monthly clip. For comparison’s sake, bwin.party is on pace for about $210M (€160M) in poker-only revenue in 2011. PokerStars reportedly generated $1.4B in annual revenue pre-Black Friday. So while $85.1M in revenue is absolutely fantastic–it’s just a drop in the bucket of what they could make in poker revenue. With over 200 MILLION monthly users, Zynga has a built in customer base to market to and convert. It’s a logical next step, even if it’s one they aren’t committing to right now.